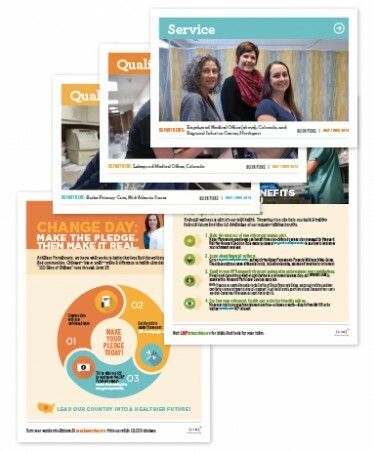 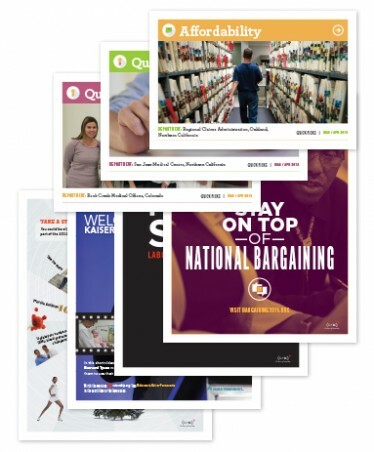 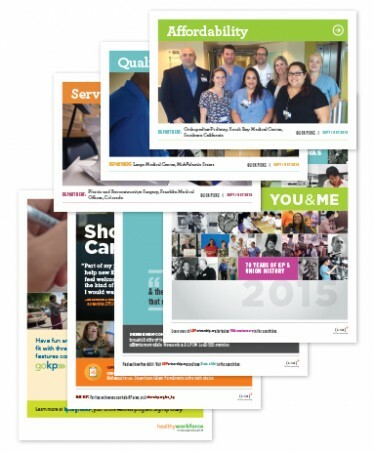 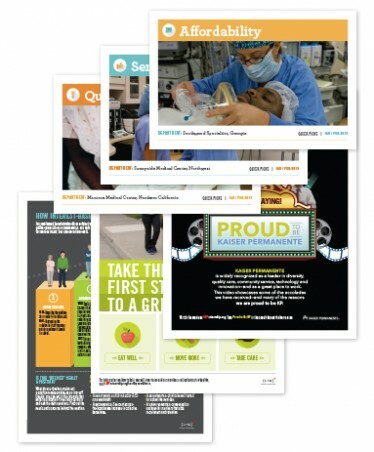 Click here to view or download the posters online. 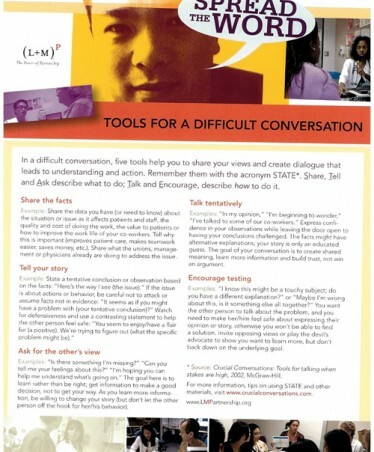 When a difficult conversation is at hand, these five tips will help you share your views and create dialogue that leads to understanding and action. 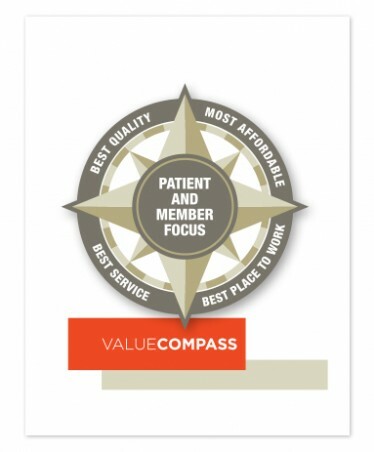 A poster of the Value Compass, which puts the member and patient at the center of everything we do and is used as a guide for decision making and problem solving.